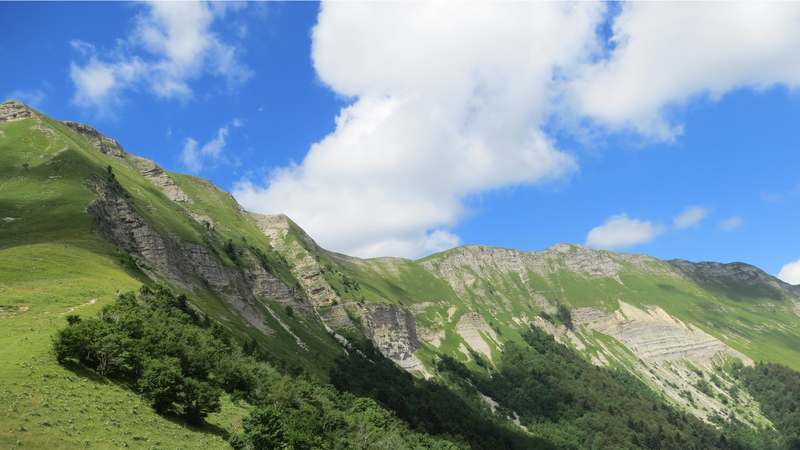 The Natural Reserve of the High Jura was created by ministerial decree on February 26th 1993. Its regulations are enforceable and have legal priority over all other official documents. This is why the SCOT (Schéma de cohérence territorial – overall territorial plan), the forestry management plans, Natura 2000, the hunting plans, the Interreg files, the agro-environmental measures, the territorial pastoral plans and, more generally, all planning or research projects concerning this territory must be vetted by the administration.